A Pleasantly Restored, 3 Bedroom Village House , with Sunny Terraces, and large Vegetable Garden. Located in a Pretty, Historic, and Friendly Village, less than 20 minutes from the . . .
18 century, 4 bedroom stone house with terrace and 14 hectares of land. This beautifully renovated 4 bedroom, stone property is situated 42km from Perpignan in . . . Spectacular mountain views from this beautiful stone mas with separate guest accommodation, land and large swimming pool. This stunning stone property has the best of both worlds, situated in a beautiful location . . .
Large, character, stone, 4-bedroom village house with several terraces and views. This fully renovated stone property situated in the village of Corbere where there are some . . . 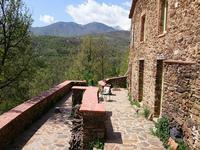 This XVI century stone mas with three gites, is set in 4.5 hectares of land, with mountain . . . 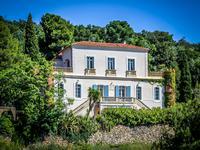 Elegant, historic, south facing Chateau with 4 bedrooms, studio apartment, guest house, swimming pool, garden, land and breath-taking views. This beautiful property is situated just a 5 minute drive from the busy market town of Ille . 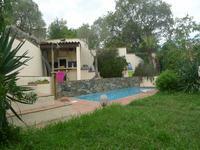 . .
Modern 4 bedroom detached villa with pool, jacuzzi, terrace with views, garage and land. 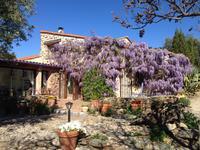 For all nature lovers this stylish house is situated just 37km from Perpignan with its . . . The fabulous holiday home is situated in the historic heart of the market town of Ille sur . . . 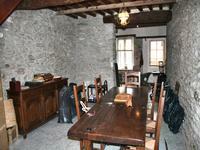 This XVI century stone mas with three gites and house is set in 4.5 hectares of land, with . . . This XVI century stone mas with three gites and house is set in 50 hectares of land, with . . .